Incentivize Your Employees to Get Moving! Movetivate offers employers a free and easy-to-use mobile platform to send fitness challenges with gift card rewards to employees. Movetivate was designed to encourage those who don’t normally do fitness to get moving! It’s a more inclusive approach to fitness. Challenges are gradual and bite-sized while the gift card rewards are immediate. Challenges are straight forward: time spent walking, running or at a gym or fitness class. Challenges occur one at a time, and are sent to the employee, rather than the onus being on the employee to initiate. You can adjust the duration of the challenge, from 10 minutes to 1 hour. Start off slow and cast a wide net, by sending all employees a challenge to walk for 10 minutes. It doesn’t sound like much, but when you realize many Americans struggle to exercise just once a week, you got to start somewhere! Points can be confusing, and call for employees to translate their fitness action to points and then to rewards. When you’re trying to encourage people who aren’t necessarily bean counters—offering direct, useful gift cards goes a long way! The gift card reward is immediate, sent right after challenge completion. Rewarding an employee a gift card after just one fitness activity may sound expensive, but small, consistent rewards has been proven by the American Heart Association to be motivational. Plus, gift card rewards can start as low as $2. 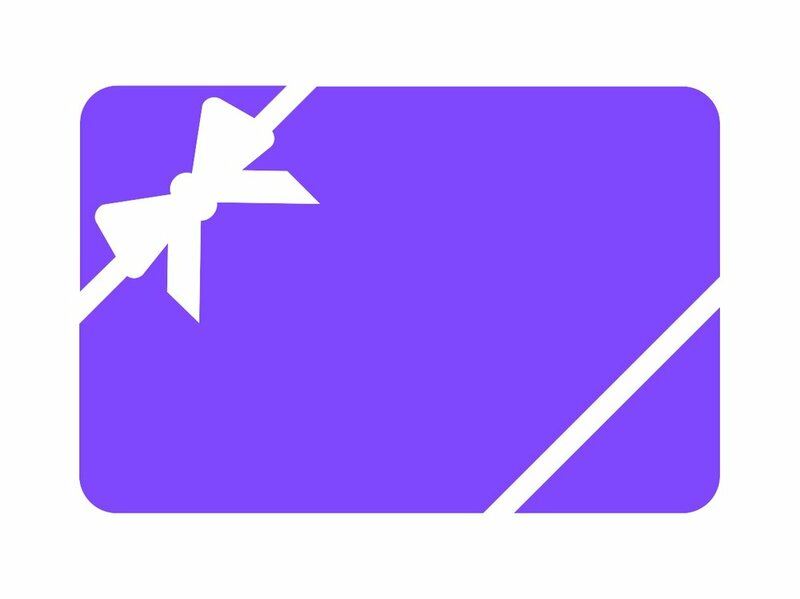 There are dozens of gift card brands to choose from! Choose from big brands like Amazon, Target, Nike, Uber and Whole Foods. In addition to awesome brands, you can reward with the gift of giving by choosing the gift card “Charity Choice.” Then, your employees can choose to donate to over 1,000 different charities. Employees rank convenience and lack of time as some of the biggest reasons they don’t participate in their employer’s wellness program. In terms of administrative burden on employees, Movetivate couldn’t be easier. Employees just need to download the app, accept the challenge, then get moving! When the complete the challenge, the gift card is seamlessly sent to them. The beauty of the one-at-a-time challenge process is it’s direct, focused and decisive. For many, the hardest part of working out is just getting started. Movetivate helps diversify motivation by shifting the initiative of working out to the challenger. The Movetivate platform is easy to use with a great balance of simplicity and fun! After you invite your employees to join, you’ll be able to craft and send fitness challenges with awesome gift card rewards. If they do it in time, they get the gift card. If not, you don’t pay! You’ll get access to a Movetivate dashboard, where you can customize fitness challenges for your employees and choose their reward. You can even include a few words of encouragement that they can see when they get your challenge. Also, set how long they have to do the challenge. You can customize your wellness campaign and control the tempo. For instance, start with a bang by offering a $10 gift card reward for the first challenge—drawing in even the most skeptical of your colleagues. Or keep things steady and consistent with a $2 challenge every week. If your employees are more competitive, choose a survivor campaign, where only those who complete the prior weekly challenge move on to gradually harder challenges with bigger rewards. After you submit challenges through your dashboard, employees get a challenge card in their Movetivate app, which says the challenge, reward, and how long they have to do it. After starting the challenge, Movetivate verifies progress via phone’s sensors and GPS. Employees who successfully complete the challenge before it expires get the gift card reward you bought them. Those who don’t, won’t get the gift card—resulting in you being reimbursed. We’ll provide you with summary information on how many challenges your employees have completed so you can show your health insurance providers that you take employee health & wellness seriously! Movetivate is easy to use for you and your employees. Craft and send challenges from your dashboard while employees focus on their challenge, not paperwork. Access to the platform is free. No subscriptions, no contracts. You only pay when your employees are moving! Up to 50% of employees don’t participate in their employers wellness programs. That matters because 80% of health care costs can come from the unhealthiest 20% of employees. We designed Movetivate to be inclusive, to appeal to all employees, especially those on the sidelines. Simple challenges, immediate rewards, ease-of-use. fitness activity is verified, only pay when people are moving! The Movetivate app verifies challenge completion, and only then is the gift card reward released. Meaning you only pay for results!